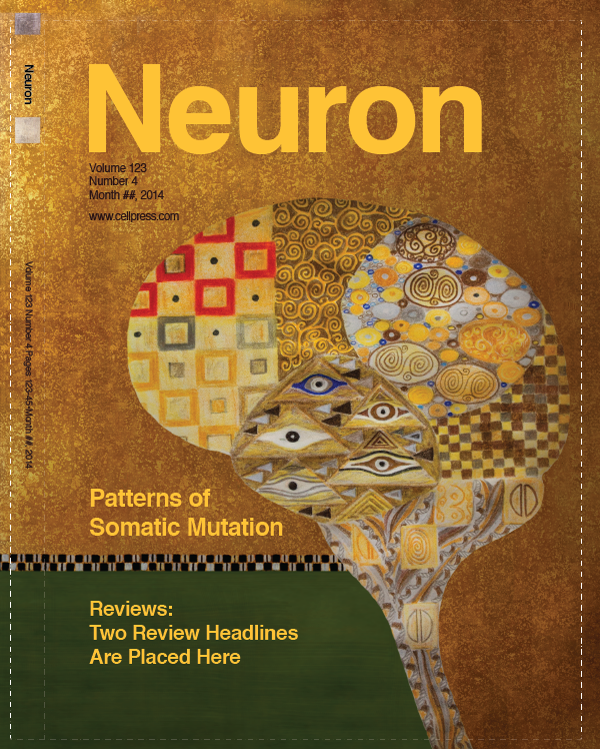 How do you illustrate single-neuron sequencing analysis of L1 retrotransposition and somatic mutation in the human brain? 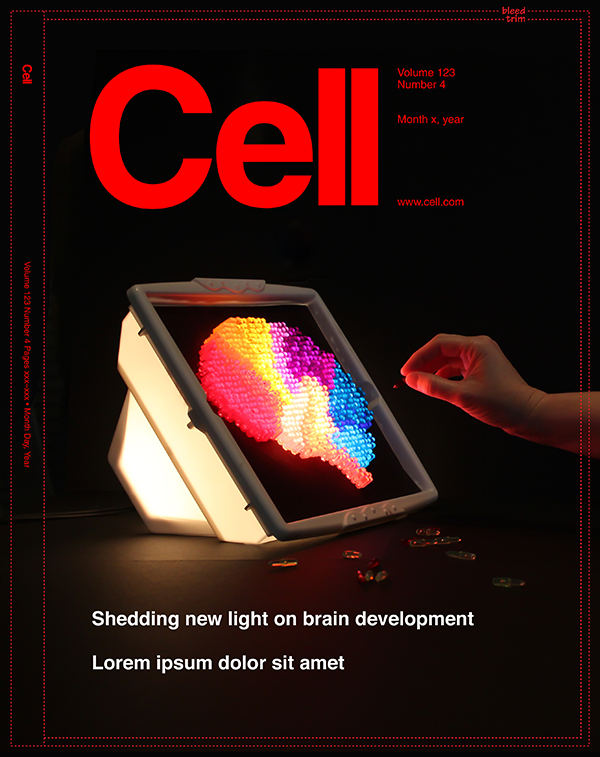 Christopher Walsh’s lab at Harvard Medical School contacted us about creating a conceptual piece of artwork for the cover of Cell magazine. 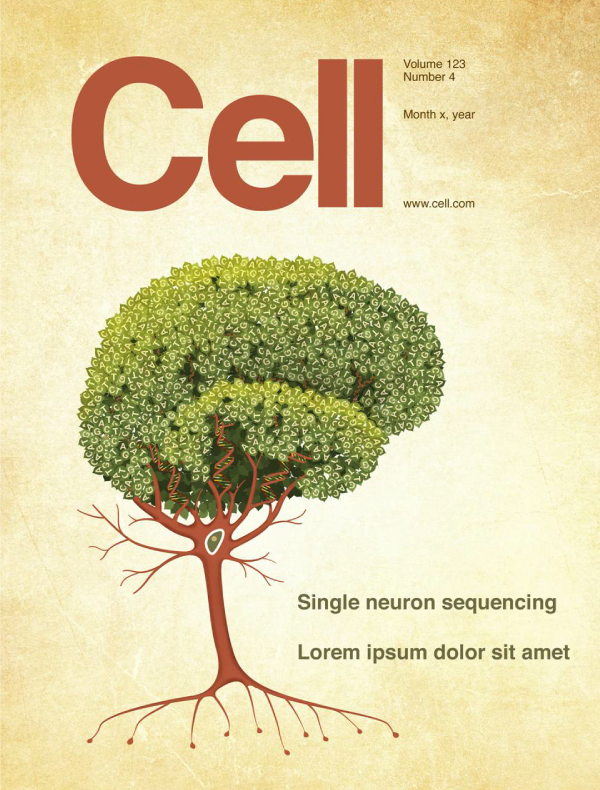 The result was an image that melds a single neuron, DNA strands, and a brain, all in the form of a tree. 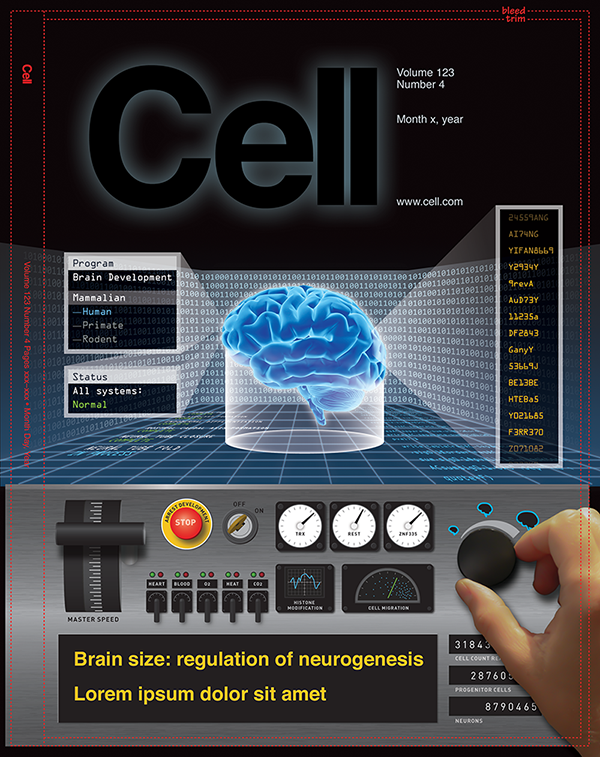 Here are some additional brain illustration concepts done for other papers from the Walsh lab. 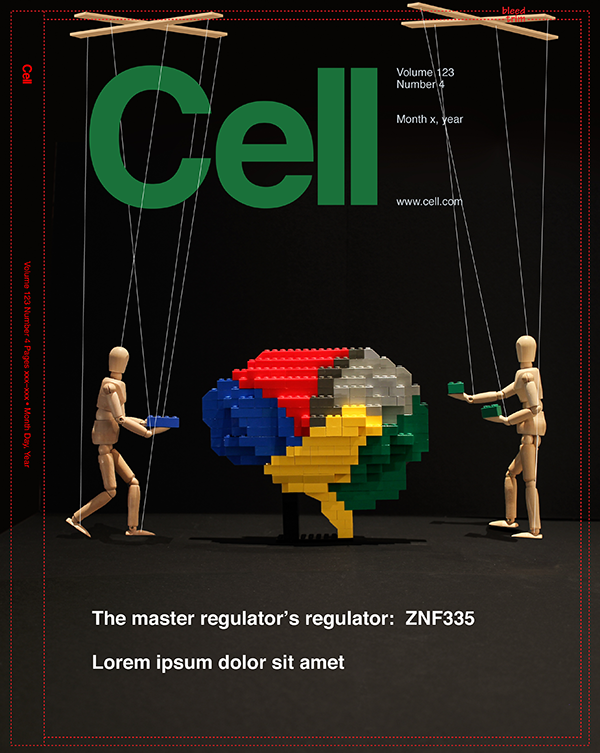 These covers didn’t make the cut for the cover, but you can see that there’s more than one way to skin a brain. Rendered in colored pencil and digitally combined with original public-domain background.